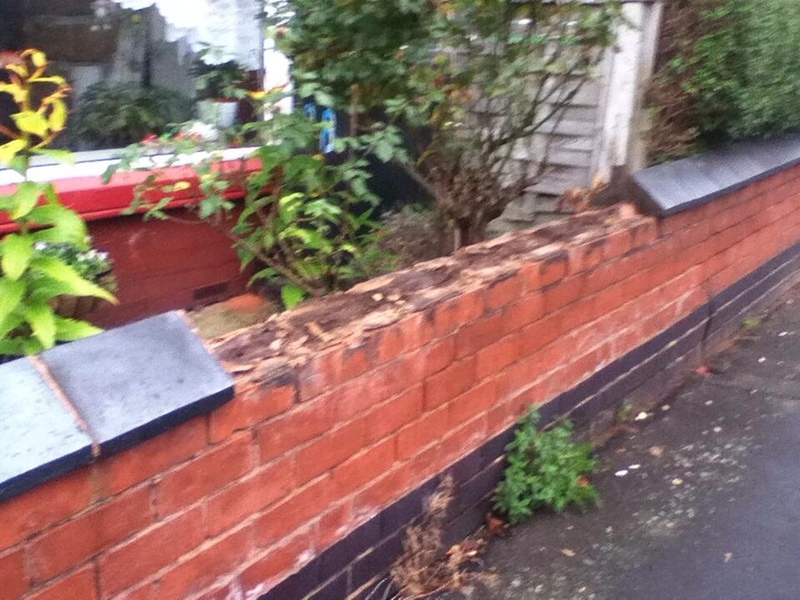 The police are to take action following a recent spate of thefts of coping stones from boundary walls in Bearwood. The blue stones have a relatively high resale value, and they have been disappearing overnight from garden walls in the area. To combat this the police have started an operation to Smartwater coping stones in the area to make the bricks identifiable should they be stolen. They will identify and leaflet vulnerable premises in Bearwood and Smartwater as many as possible (subject to the owner’s consent). In order to deter thieves signage will be put up stating the operation is taking place in the area and reclamation yards are being warned that this is happening to get them on board. String ’em up or tek ’em to the ‘Blue Brick’……. (AKA ‘Nick’ in best cockernee rhyming slang) as me owd man Les Bracey useter sey!